Is your teen interested in making a positive impact on your community? 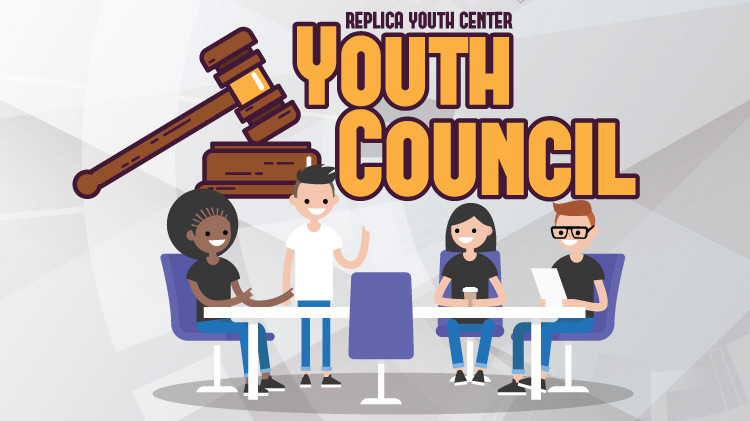 If so, make sure they join Replica Youth Council that will responsible for creating new and exciting youth events and community service opportunities for the Replica Youth Center! Open to DOD ID cardholders in the 6th-12th grades. For more information, call 915-568-3523. All youth must be registered with CYS Parent Central to participate. To register for CYS, call 915-568-4374.